Barbara Elizabeth Keech, 80, of Poquoson, passed peacefully from her home to be with the Lord on April 7th , 2019. She was born in Newport News Virginia on June 22nd , 1938 to Ruby Rainey Keech and Therrell Thomas Keech. Barbara graduated high school from Warwick High in Newport News. She obtained her Bachelor of Science degree in Secondary Education from Longwood University, her Master of Science degree from Appalachian State University and her Certificate of Advanced Study from Old Dominion University. Barbara was an accomplished and respected educator. She began her career in teaching at Jefferson Davis Junior High in Hampton but was most known for her 23 years at Poquoson High School where she taught Government and World History. Many of those years she served as a Department Head. 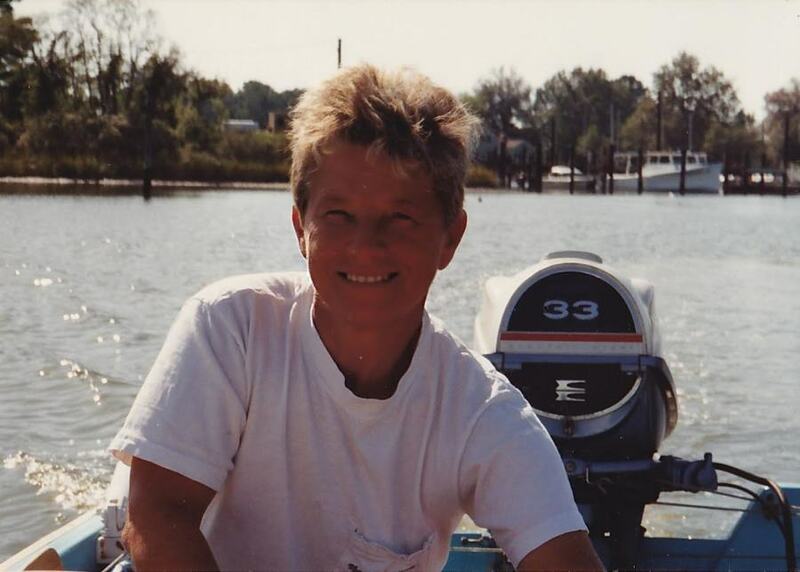 Many interests filled her time including boating, fishing, listening to music and gardening. Her college years saw a love of fast cars and she was known to make extra money playing card games. Barbara also was very interested in current affairs and passionate about politics. In addition to her parents, she was predeceased by her sister, Sylvia Mazza, and her special friend, June Tharpe. She is survived and loved by her sister, Jean Nuttall (Donnie) of Poquoson, niece Kathy Chambers (John) of Williamsburg, nephew Kenny Lewis of York County, nephew Tom Deans of Poquoson and niece Amy Deans, also of Poquoson. Barbara also leaves numerous great nieces, nephews, extended family and friends, Nipper and Sadie. In lieu of flowers, donations may be made to Riverside Hospice or The Humane Society. Visitation will be Wednesday April 17th from 6-7:30 PM at Claytor Rollins Funeral Home in Poquoson. Graveside services will be led by Reverend Kathy Gray, Thursday April 18th at 11 AM at Peninsula Memorial Park. A reception celebrating her life will follow at 43 Rens Road in Poquoson.